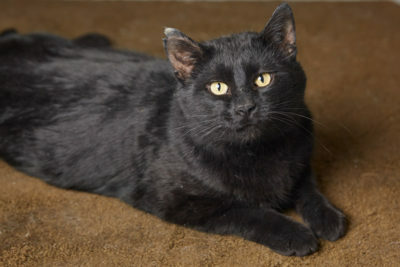 Bear is a big, incredibly friendly and docile guy, who is very interactive and affectionate. 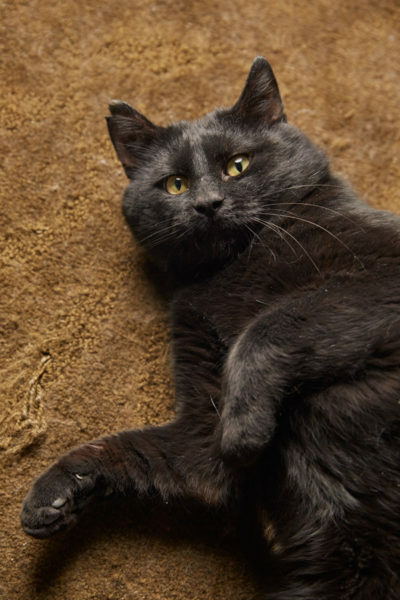 If you are looking for a sweet lap cat, then Bear is your guy. 2019-02-09: Lucky Bear found his forever home today!